Find all Croatioan zip codes in one place. We made sure you'll find them quickly. 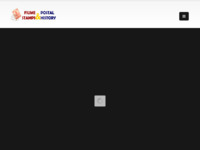 Welcome to the world of philately! I ask all people of good will to send me a post card with stamp or more stamps in a letter so I can enlarge my collection. If you are willing to send me a stamps, to donate to my collection, contact me on my e-mail, so that I can give you my home address. 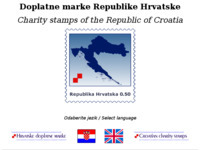 Everything about Croatian charity stamps. Sve o radu riječkih filatelista i razne zanimljivosti iz filatelije.